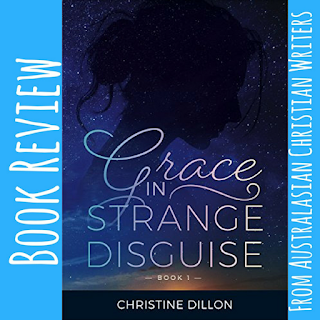 What a delightful surprise this book by Christine Dillon has been. I was hooked with the first opening sentence; “You have cancer.” Dillon nailed the characters. The main character Esther is relatable in both her diagnosis and the anguish she endured when she realised her father believed her cancer and subsequent non-healing was due to a lack of faith and unconfessed sin in her life. I fist-pumped the air that an author was so brave to knock this false teaching that is still prevalently taught in churches today. I was also glad that Dillon highlighted how God wants a relationship with us and not a religious routine. The use of “storytelling” the Bible was new to me and Dillon shared some teachings and insights that made me question the interpretation of certain scripture verses. There are some hidden gems in the Bible passages she uses which prompted me to share and discuss them with my husband too. The only slight disappointment I had was when I reached the ending–I didn’t want it to end. 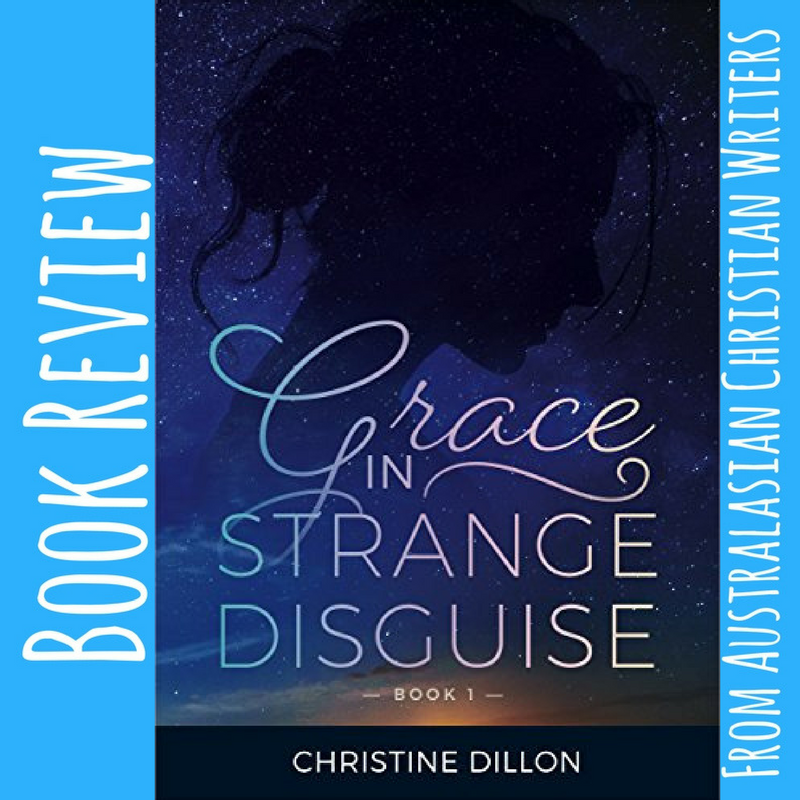 At the time I didn’t realise it was part of a trilogy and I thought the ending should have been rewritten but once I read that Dillon was writing the next installment I sighed with relief that the story will continue. I recommend this book to all Christians, those following Jesus and to those who have been hurt by churches and especially to those who question God with, “Why me?” This story of courage, faith, and God’s grace will change your perspective on what it means to be a Christian and encourage you to have an intimate relationship with your Father. *I received a free copy of this book and the opinion expressed is solely mine. Natalie McNee is a mother of a tween and a toddler, so she gets the best of both crazy worlds. Her only escape is to hide out in the study and use her kids’ antics as inspiration in creating exciting children’s books. She is a hybrid children’s book author and an international best-selling ghostwriter of Christian non-fiction books. 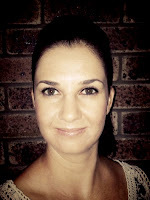 Through her publishing company, she is helping authors to publish their passion projects and give a voice to everyday people who have extraordinary stories to share. Great review, thanks Natalie - and Christine.